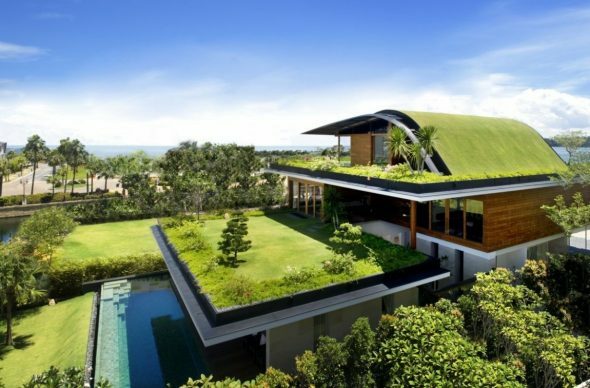 There’s a good chance homes across the country could become a lot greener over the years. The government seems to be encouraging energy efficiency with rebates and incentives, while homeowners realize how much value they can add to their homes with a few green renovations. Nest thermostats truly disrupted the market for boring home appliances that were previously meant to disappear into the background. The smart device monitors the ambient temperature and adjust the heating (or cooling) according. 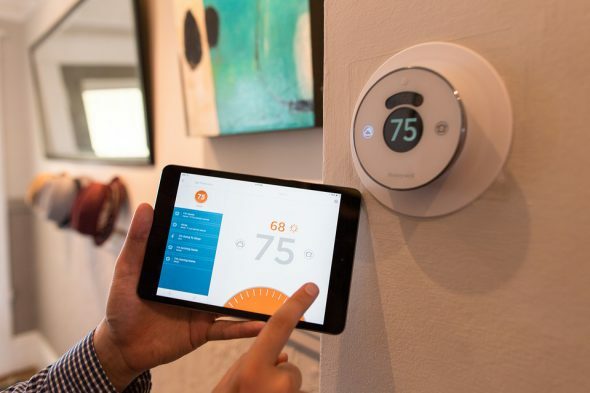 Applying data to drive efficiency in energy use at home is one of the best ways to cut bills. It’s also a clever way to save the environment. You get the perfect room temperature and the planet gets saved, it’s a win-win. It’s unbelieveable how energy hungry some of the most common home appliances can get. Your refrigerator and washing machine are probably using toxic chemicals and emitting HFCs that are notoriously harmful to the environment. Check for self-cooling fridges and washing machines that are designed to use less water. In fact, LG was meant to be testing a washing machine that can wash clothes without detergent or water. LEDs are absolute must-haves if you’re trying to make your house greener. It’s a quick and simple fix, provided you’re willing to lay down the upfront investment. LED lights usually cost more but they save enough energy over the long-term to make up for the difference. If you pick smart bulbs like the Philips Hue you can even control the brightness and colors from your phone. That sort of control is worth the higher price tag. Heating takes up a majority of the energy used in the house. One of the most energy-intensive activities is heating water, which can easily be done by replacing your geyser with a closed loop solar water heater. 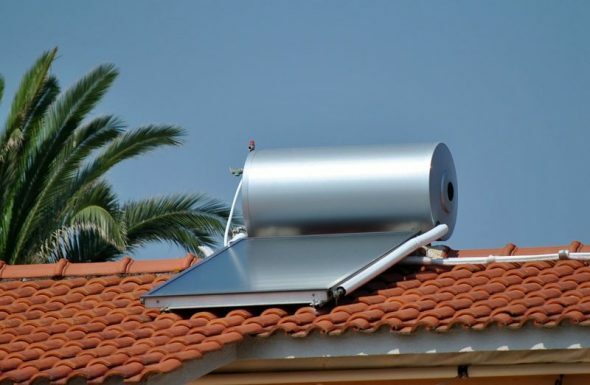 These solar water heater are a lot more expensive than traditional heaters, but they consume less than half of the energy, which means they can pay for themselves in just a few years of use. There’s a lot of focus on conserving energy when talking about going green. Most people don’t realize that water conservation is probably just as important. In some parts of the world, dual flush toilets and water conserving washing machines are mandatory, because the country lacks access to enough clean water. Some countries are even experimenting with recycling the water flushed down toilets. This goes to show how important it is to go for a dual-flush toilet regardless of where you live. This lets your family decide whether to flush down fully or halfway. Over time this can seriously limit the amount of water wasted at home. 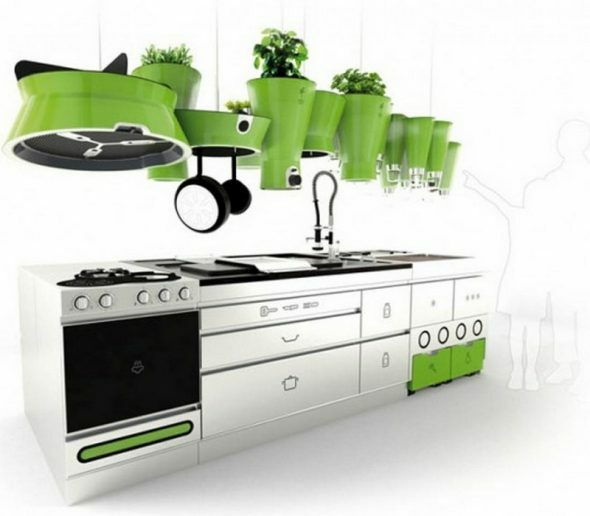 None of these technologies are new or unique, but they’re all essential if you want to seriously go green at home.